The vinyl liners in above-ground and in-ground swimming pools do not last forever. From the everyday wear and tear it endures, to damage from sun and weather, it is inevitable that your liner will need to be replaced at some point. 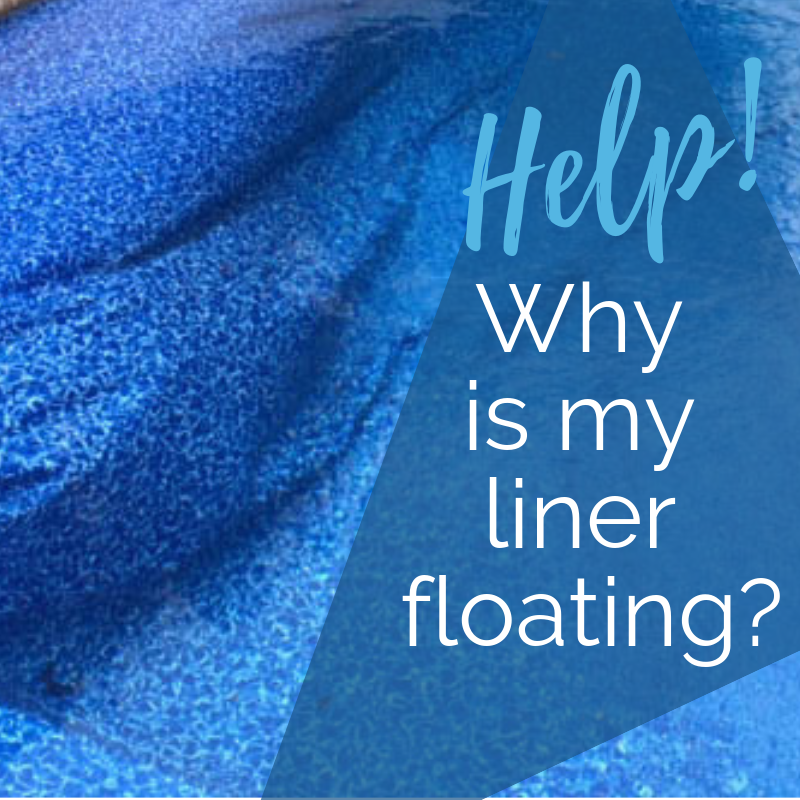 Knowing when it’s time to replace your liner is an important part of caring for your pool. Here are just a few things pool owners should know about pool liner repair and replacement. With proper care, maintenance, and optimal conditions, pool liners will last approximately 10-14 years and sometimes longer. However, sometimes damage can occur even with proper care. When these unforeseen damages occur, it is helpful to know when your liner can be repaired as opposed to replaced. Over time, your liner is being exposed to sun and chemicals which can cause it to become brittle and stiff. As a result, older liners become susceptible to rips or tears. If there is a large tear in your liner, chances are that it will need to be replaced. 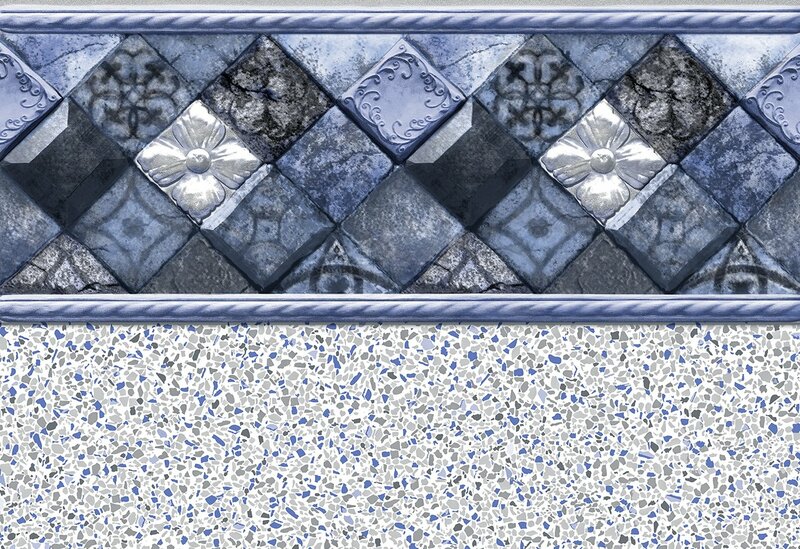 Otherwise, you risk corrosion to your pool walls or other structural damage. Smaller tears that are about 1-2 inches can oftentimes be repaired with a pool liner patch kit. It is important to assess any punctures or tears in your liner, as they might lead to leaks. Most stains are the result of algae buildup in your pool. This can be caused by improper chemical levels so it is important to maintain the appropriate chemicals in your pool. As long as the problem is promptly addressed, there should be no need to replace your liner. However, the longer the problem persists the more likely the stains on your liner will become permanent. There a few things that you can do to help extend the life of your pool liner. You should begin by maintaining good water balance and adding a sanitizing agent to control the growth of bacteria. You also want to maintain proper pH levels and use appropriate amounts of chlorine. 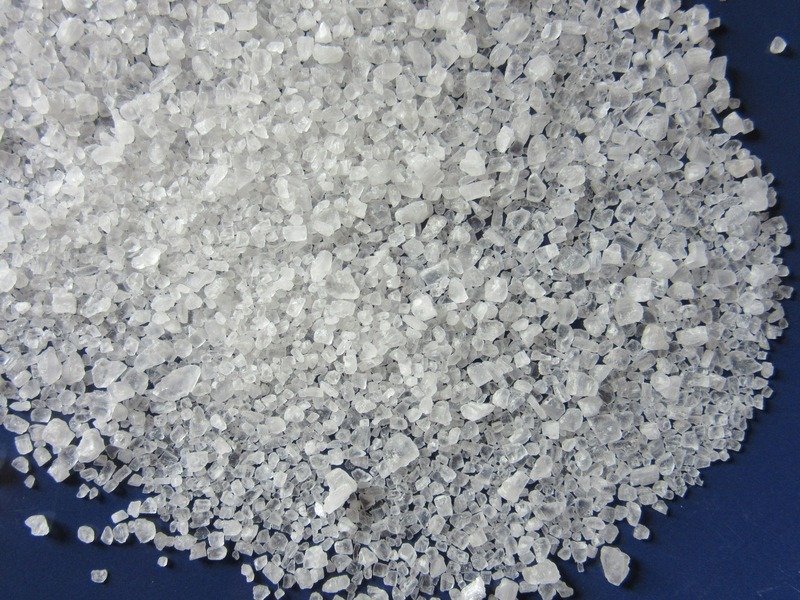 Furthermore, avoid adding undiluted granular chemicals to your pool, as this can lead to significant liner damage. Also, make sure your filtration system is working properly and removing impurities from your pool. Finally, inspect your pool regularly for rips, tears, or punctures and address any damage as quickly as possible. By following these steps, you can maximize the life of your pool liner and reduce overall expenses.